Rennie Foster has been a well respected figure in the Canadian music and art community since he was just a teenager. He influenced many as an early pioneer of the Hip-Hop / B-Boy movement and later the House Music and Techno / Rave scene with his relentless underground spirit and dedication to breaking ground with everything he puts his mind to whether he was making music for the local television network, judging the DMC Dj contest or fighting for the right to dance at City Hall. Rennie is very civic minded, a long time member of the Universal Zulu Nation and he has performed and produced music for various charitable causes such as Amnesty International. After visiting Japan several times to play, Rennie fell in love with the techno oriented Tokyo club scene and has since relocated to Tokyo where he now resides with his half- Japanese twin daughters, the main source of inspiration for this dedicated single father and full time sound pilot. Rennie has been making himself heard the last few years with a well received string of singles and remixes with labels such as Subject-Detroit, Rebirth, Teknotika, Monoid, Synewave, Communique, Rewired (Pure-Plastic), Soiree, F-Communications etc. 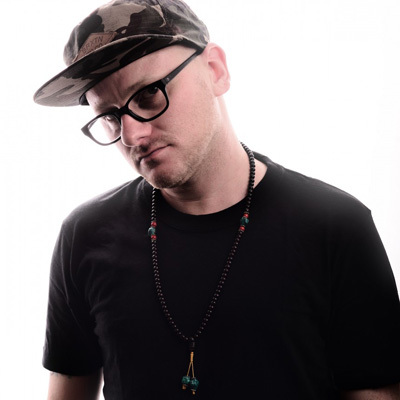 His music is heavily supported by well known taste-makers such as Laurent Garnier, Derrick May, Dave Clarke, Sasha, Dave Seaman, James Holden and too many more to name. Rennie’s tracks have been licensed for mix CDs by the likes of Kevin Saunderson, Trentmoller and Danny Tenaglia. Rennie runs two labels. “Futago Traxx”, known for mainly vinyl releases dedicated to organic and tribal techno fusion and the more recent upstart imprint “Dirty Works” focused on the new era of digital music and combining classic house and techno sensibility with modern dance music production. Rennie’s debut full length album “The War of Art” was released in 2007 to critical acclaim for both the music and outstanding jacket design by minimalist designer and MoMA/Smithsonian alumni Alexander Gelman. Rebirth Records, Italy will release Rennie’s next full length album February, 2010. 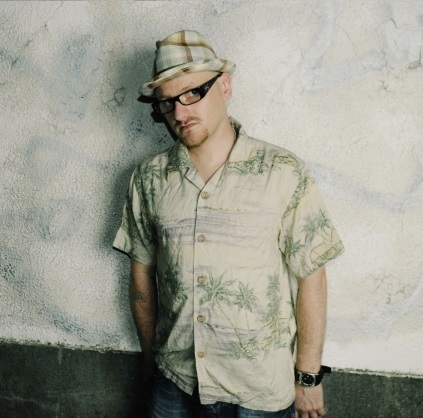 Rennie has showcased his unique and highly technical Dj style in clubs and venues all over North America , Europe and Asia holding his own alongside a diverse range of top players from Frankie Knuckles to Daniel Bell to Grandmaster Flash and a long list of other big names. He is currently sponsored by RANE Serato Scratch Live and utilizes both digital and vinyl sources seamlessly. His sound is jackin’ and relentless yet deep and soulful. Effortlessly blurring the lines between house music, techno, minimal and other more profound styles. Since re-locating to Japan in 2004 Rennie has become one of the most important and recognized characters in the Japanese club scene. Recently LOUD magazine ranked Rennie Foster as #22 in Japan’s “Top 50 DJs” alongside such luminaries as Ken Ishii, Fumiya Tanaka, Towa Tei and Kentaro. 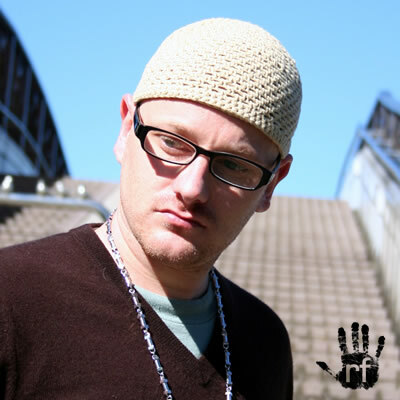 All in all Rennie Foster is a hard working purveyor of high quality techno and house based music, a dedicated student of dance music’s rich history and a steadfast believer in the bright future of electronic music.